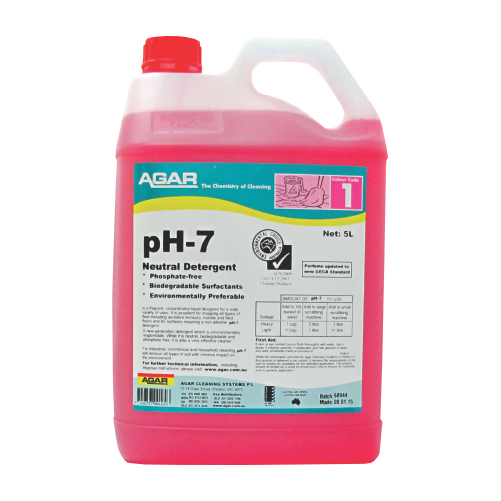 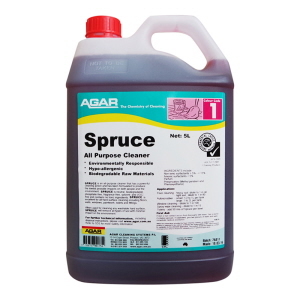 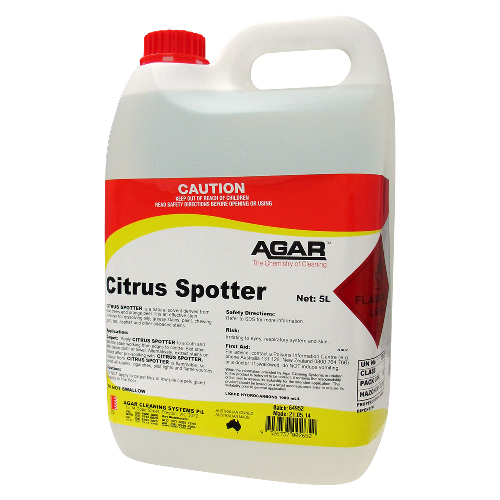 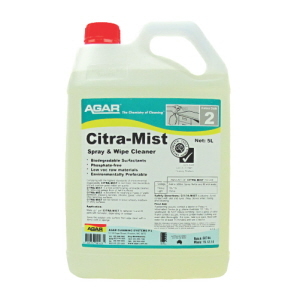 If you are looking for highly effective green cleaning products, Agar has formulated gentle and environment-friendly cleaning solutions that do not compromise results. These cleaning products are specially formulated using the most effective ingredients, allowing cleaning tasks to be completed in less time, thus saves labour hours and energy use. 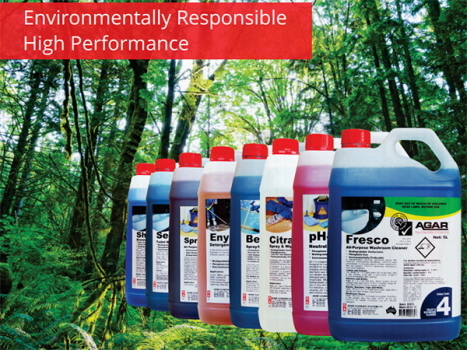 All of these products are biodegradable, phosphate-free, non-toxic with a focus on renewable resources and reduction of waste. 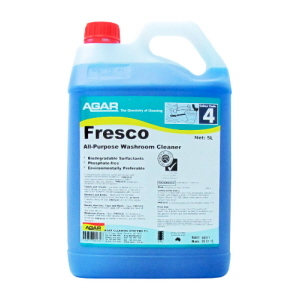 Agar Fresco is an all purpose washroom cleaner with organic ingredients. 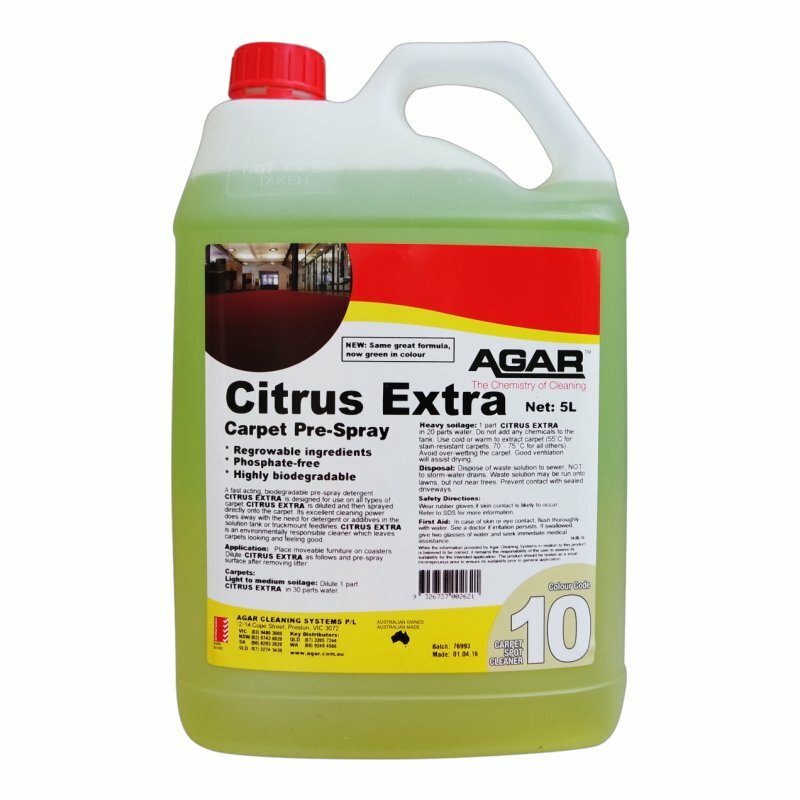 It is nox-toxic, biodegradable Used neat for toilets, urinals, showers, diluted for floors, walls, basins and fixtures. NOTE : Do not use any acidic products on marble or terrazzo. Agar Sequal Toilet and Urinal Cleaner is a non-hazardous, environmentally preferred cleaner for toilets, urinals, tiled floors, walls, baths, basins and shower recesses. 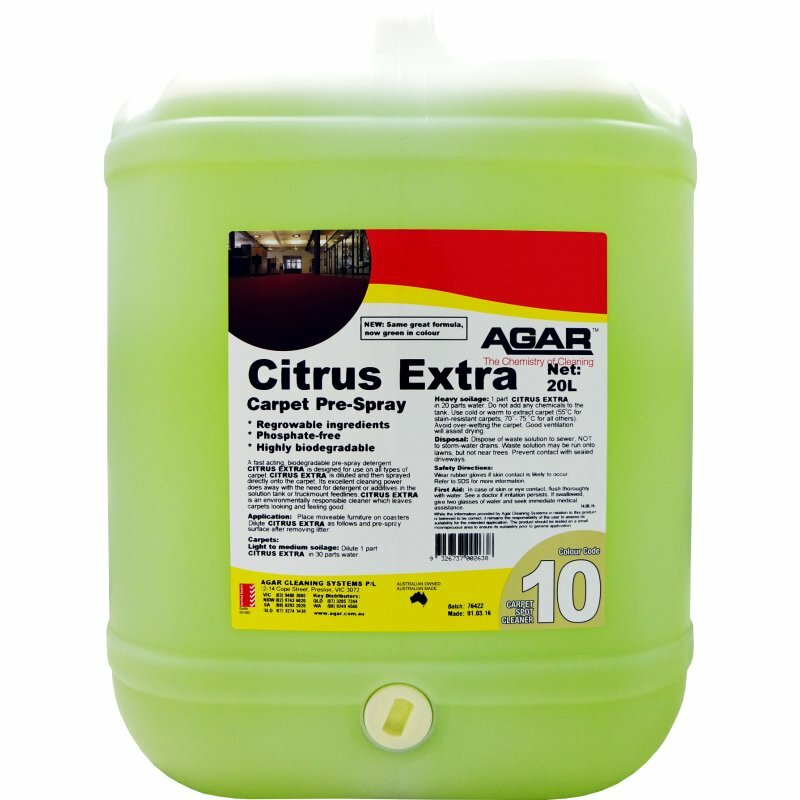 Thick formula clings to steep surfaces to provide prolonged soil attack. 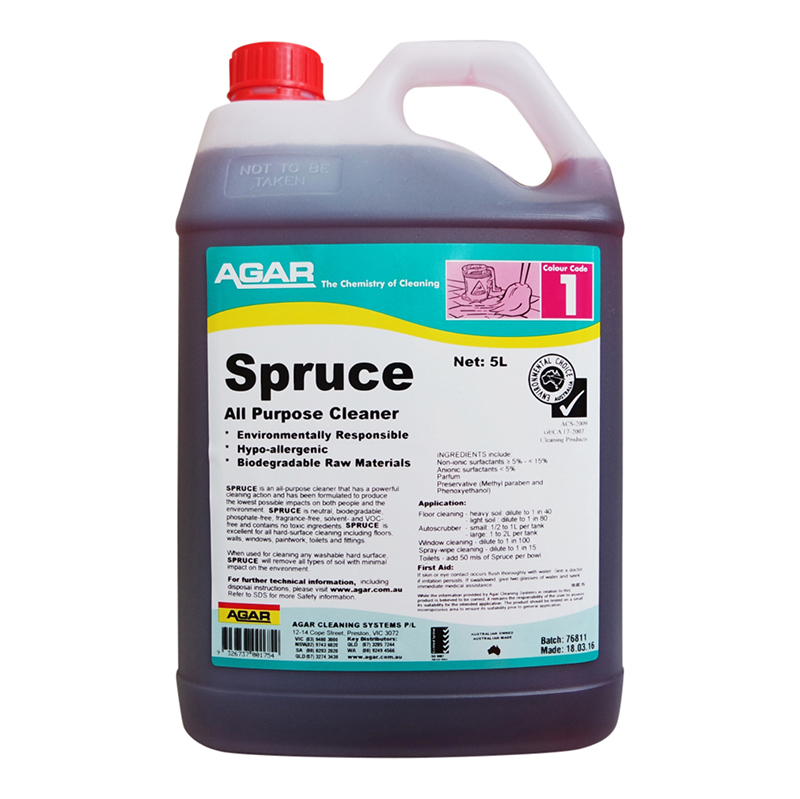 steel surfaces, and leaves surfaces perfumed with a eucalyptus fragrance. Agar Shower Star Shower and Washroom Cleaner is an environmentally preferred, concentrated bathroom cleaner with naturally occurring mildew and mould killers. 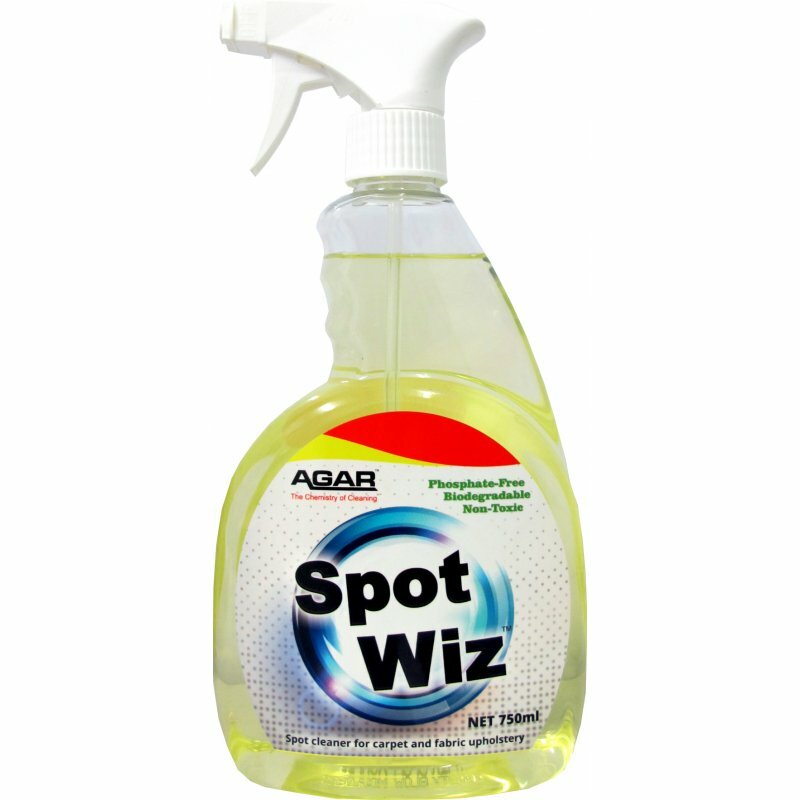 It works without scrubbing, and rinsing is not normally required. Excellent on showers and baths and other bathroom fittings and fixtures (not marble). Shower Star is excellent on showers and baths but also finds use in cleaning basins, taps, vanity units (not marble), urinals, toilets and porcelain tiles. 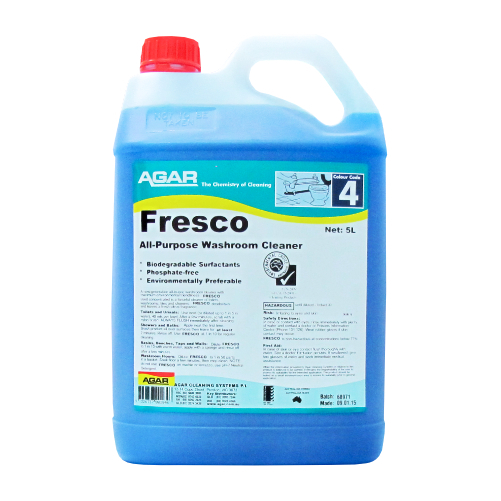 The wetting and detergent agents in Shower Star work with the organic acids to attack soap scum and water scale. Shower Star also contains ingredients that kill mould, mildew and the fungi responsible for spreading tinea.